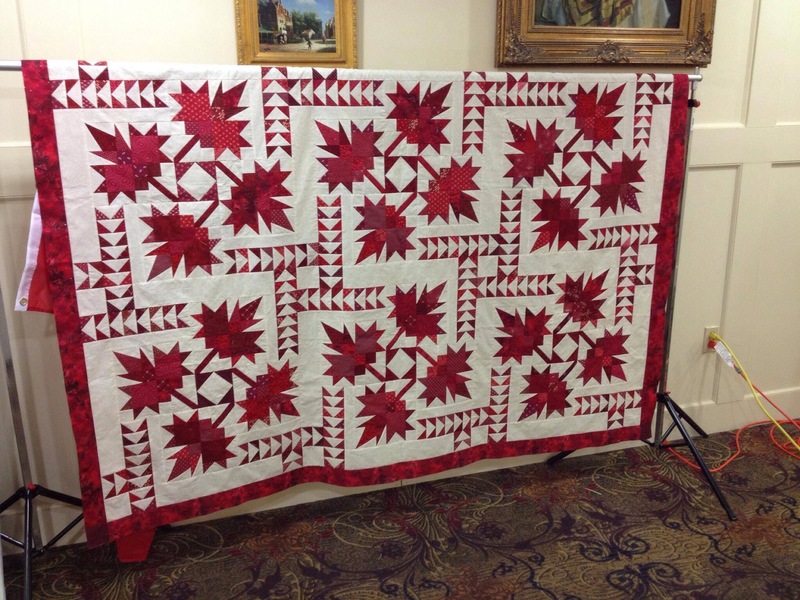 This is Deb Tucker’s new pattern she is calling Northern Neighbors. She has not decided how to finish the border yet. But it is stunning! 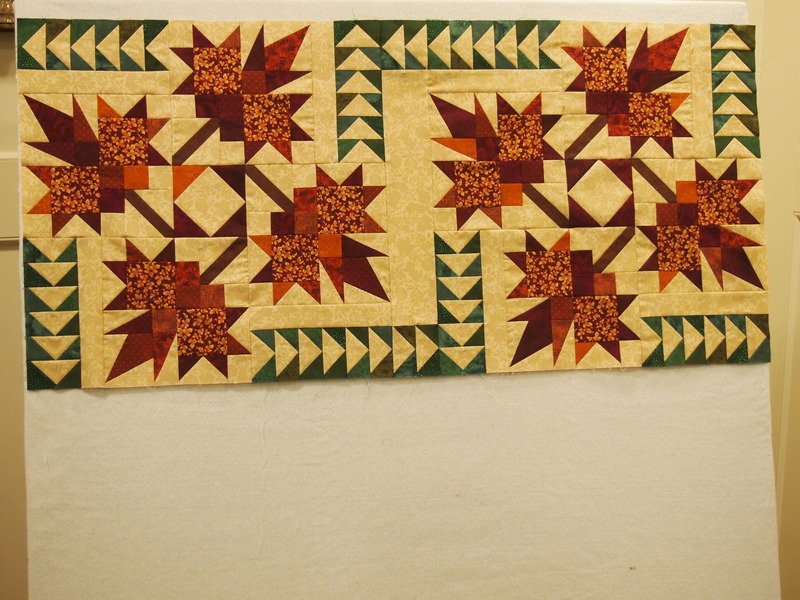 We just had our Studio 180 Design Certified Instructor’s reunion and we got the chance to work on this pattern. Deb hopes to release it in May 2014. 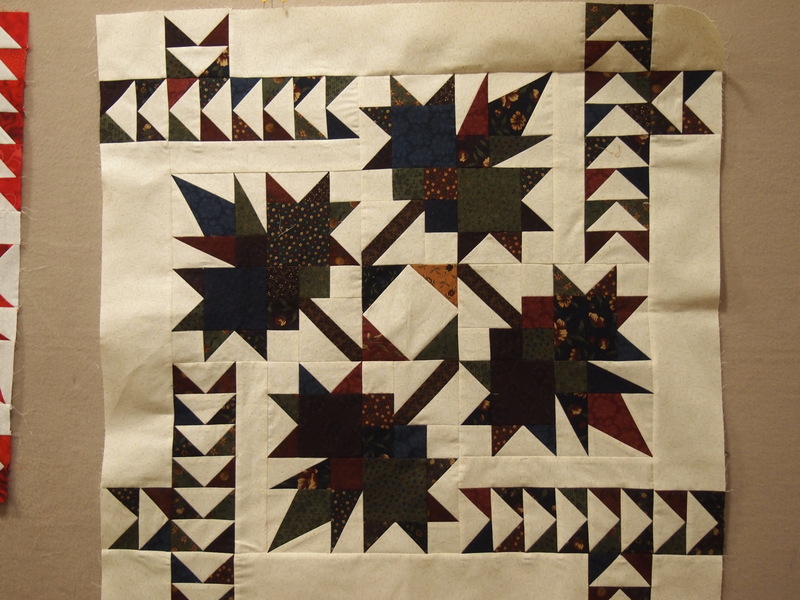 This pattern uses Studio 180 Design Split Rects, Wing Clipper I, Corner Beam. The diamond in a square block can also be made with Deb’s new tool called “Corner Pop”, more on that new tool later. Above are some of the instructor’s version of Northern Neighbors. These are Dan’s blocks. 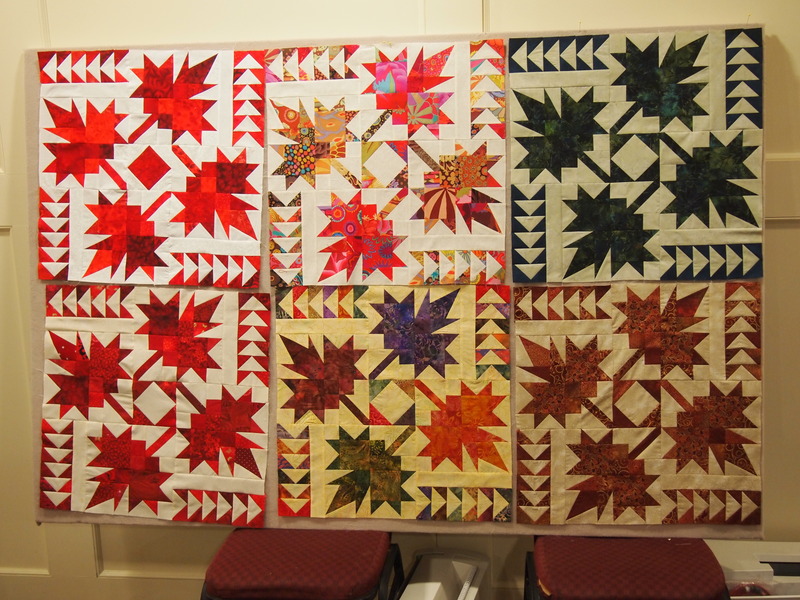 Dan and his wife own “Threads Galore Quilt Shop, in Rangeley Maine. This is Phyllis’ version using Kansas Troubles. Donna’s are so beautiful using batiks. I’m working on mine, I am using reds and white. I’ll share when I get it put together. 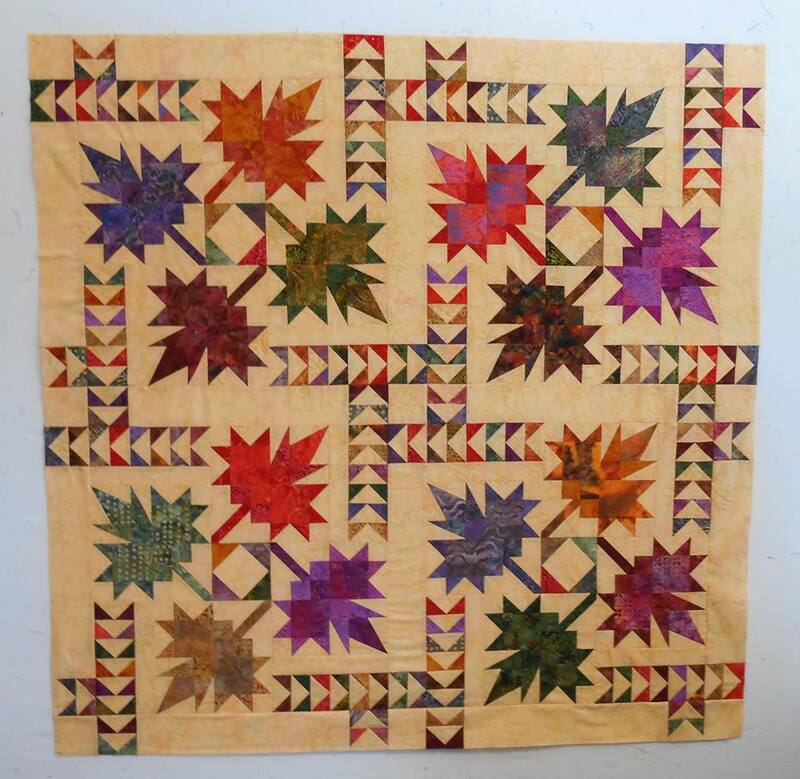 This entry was posted in Northern Neighbors and tagged Corner Beam, Corner Pop, Deb Tucker, quilting, Quilts, Split Rects, Studio 180 Design, Wing Clipper I on March 27, 2014 by ifthesethreadscouldtalk. Thanks. I’m cutting mine out now!